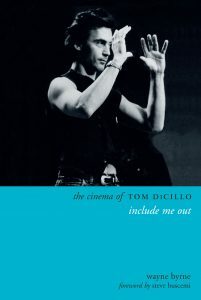 Columbia University Press announces the release of THE CINEMA of TOM DiCILLO, the first book to cover Tom DiCillo’s entire film career to date. 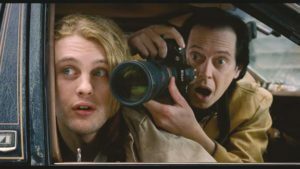 The book’s foreword is by Steve Buscemi. The official release is September, 2017. 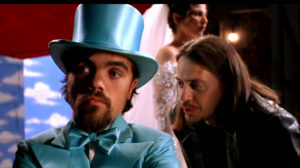 Conceived and written by Irish author Wayne Byrne, the book was put together over 5 years of intensive research and personal interviews with DiCillo, Steve Buscemi, Catherine Keener, Peter Dinklage, Sam Rockwell, John Turturro, Gina Gershon, Matthew Modine and many other creative collaborators on DiCillo’s distinctive cinematic journey. 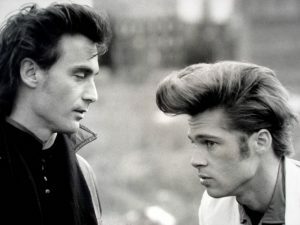 The book covers every film, from DiCillo’s first feature Johnny Suede (1991) starring Brad Pitt and Catherine Keener, to his latest, Down In Shadowland (2017) a hauntingly beautiful documentary set in the subterranean microcosm of the NYC subway. 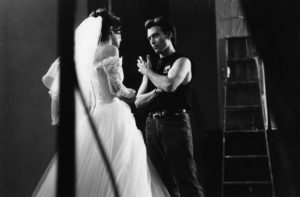 In their freewheeling discussions Wayne Byrne leads DiCillo into uncharted territory on the trials and tribulations, the agonies and ecstasies of making each film. The candor and truth is startling refreshing–and informative. A must read for any filmmaker, and anyone who is thrilled by the creative spark. “I am not Tom DiCillo’s muse. But I am amusing.” — Catherine Keener at a press conference for The Real Blonde. “Everything in the film business is based upon perception; how your film is perceived, how you are perceived; how your future is perceived. 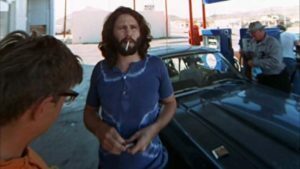 A film going straight to video pretty much takes all those perceptions and flushes them down the toilet.” –DiCillo on Double Whammy.